The Crackerjack Shack is your source in the Springfield, MO area for major t-shirt and apparel brands such as Gildan, Jerzees, Hanes, Canvas, Bella, Port Authority, Next Level, American Apparel, Adidas, Nike, and more! We offer full service screen printing and embroidery, with a fully staffed art department ready to create your custom look! 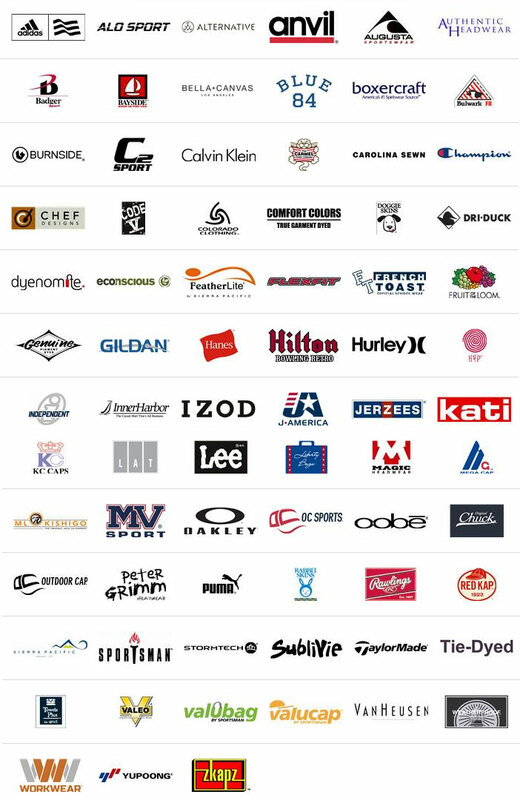 Click on an image below to navigate to our premier apparel search engine.